DIANE J. BEVACK (Vitanza), beloved wife of Patrick; dearest mother of Patrick Jr. (Karen), Joe (Rita) and Gina Ciani (Joe); devoted grandmother of Olivia, Alexis, Gianna, Joey, Giavanna, Giuliana and Giada; loving daughter of Joseph and Gertrude Vitanza (deceased); dear sister of Anthony Vitanza (Angie) and Roberta Bures (Bob). Diane was born in Collinwood and grew up in Euclid, graduating from Euclid High School. She met the love of her life, Pat, whom she called Beave, at the age of 15. They married when she was 21 and they started a family a few years later. To say she was a devoted wife, mother and grandmother does not fully explain it. She was a devoted women to everyone she loved…God, her family, her friends and sometimes even people she barely knew, always lending a helping hand or sending food. As a homemaker she kept the house immaculate, the meals delicious and plentiful, and filled her home with love. Her driving force was her husband, children and grandchildren. She loved them endlessly and with a passion unmatched by anything. And her family felt the same about her. Her faith and devotion to God was the only other thing that matched her love of family. She was a faithful servant who shared that devotion with her family. She is now with the angels and has left behind a heartbroken family. May she guide and protect us always. Mass of Christian Burial Monday October 10, 2016 at 10 a.m. at St. Paschal Baylon Church. Entombment All Souls Cemetery. 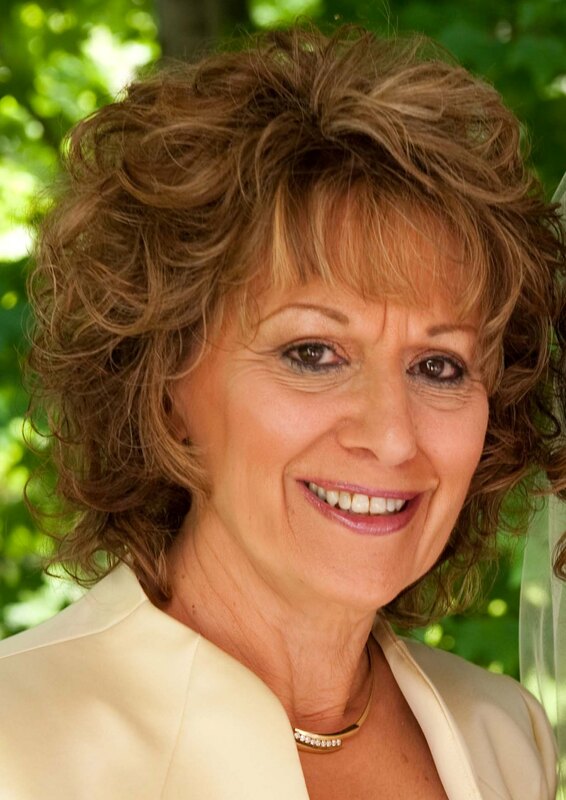 The family will receive friends at VICCHIARELLI FUNERAL HOME 5252 MAYFIELD RD., LYNDHURST (BETWEEN RICHMOND AND BRAINARD) SUNDAY 2-6 P.M.
To Pat and family – I want to express my sympathy in the death of your wife Diane. I saw it in the PD, and all the comments are true. Although I did not know her well, I remember how gracious and welcoming she was when I stayed over at your home after going to an audit to Andover with you in a severe snowstorm. Concerned with my continuing west, she offered me your couch and I headed back home in the morning. You were a wonderful boss and started me on a career path that enabled me to move forward with success and raise my 2 sons to adulthood. Just last year myself and several of my former “cohorts” at Cardinal Federa met for lunch one day. I am now retired.